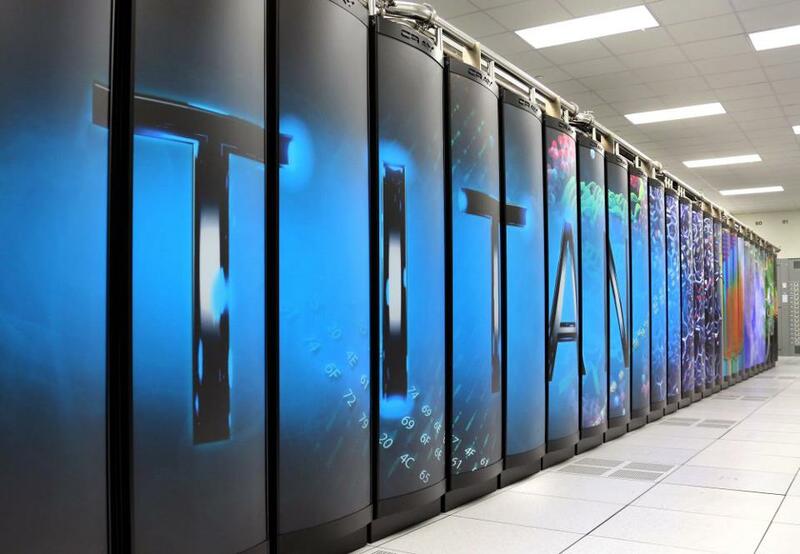 In the clash of the world's super computing titans, a new U.S. supercomputer named "Titan" is king. The $100-million Titan seized the No. 1 supercomputer ranking on the Top500 List with a performance record of 17.59 petaflops per second (quadrillions of calculations per second). 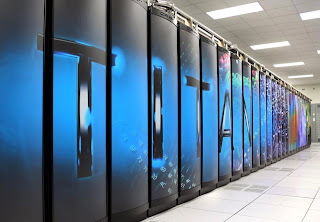 The supercomputer, a Cray XK7 system based at Tennessee's Oak Ridge National Laboratory, leaped past the former champion, the Sequoia supercomputer at California's Lawrence Livermore National Laboratory.